cute :3. . Wallpaper and background images in the kiba inuzuka club tagged: cute kiba akamaru naruto sakura hinata tenten neji choji. 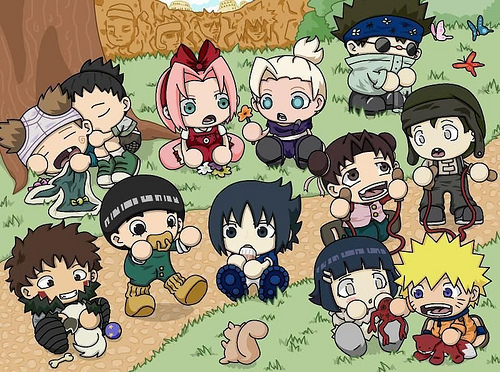 aww look how cute kiba is!!! !